John Martin, a long-time employee of Danfoss with an enviable track record of successes in the variable speed drives market, has been appointed to head up Danfoss Drives UK, the new combined business of Danfoss and Vacon. In his role as UK Country Manager for Danfoss Drives UK, John Martin will oversee the merging of Danfoss and Vacon operations to form the UK’s largest dedicated drives team, which will provide an unsurpassed level of customer service. In addition to the provision of unsurpassed levels of customer support, other goals that he has set for the new Danfoss Drives UK organisation include gaining specification as preferred supplier for VSDs with major organisations by delivering outstanding customer value, and becoming a renowned provider of system solutions for applications ranging from the simplest and most cost sensitive to the most complex and demanding. 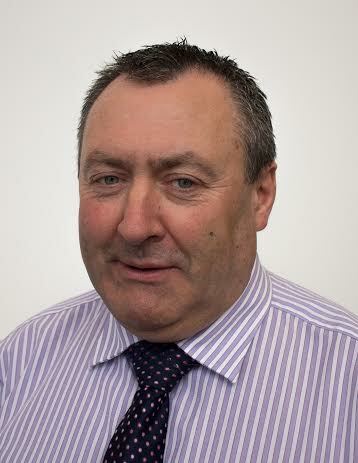 John joined Danfoss in 1995, initially working as HVAC Manager for Ireland and Scotland. His notable achievements in this and successive roles with the company led to the continual expansion of his responsibilities until, in 2009, he was appointed UK Sales Director. In his time with Danfoss, John has been a key contributor to a 300% growth in sales, and to boosting Danfoss sales in the HVAC sector from an initially modest level to become 50% of the company’s UK business.